London: Aurum Press, 1987, Hardback in Dust Wrapper. Condition: Very Good — in Very Good Dust Wrapper. Gently bruised at the head of the spine and the top corners of the boards with commensurate wear to the dust wrapper. Leans. Previous owners' inscription to the first blank. Text complete, clean and tight. 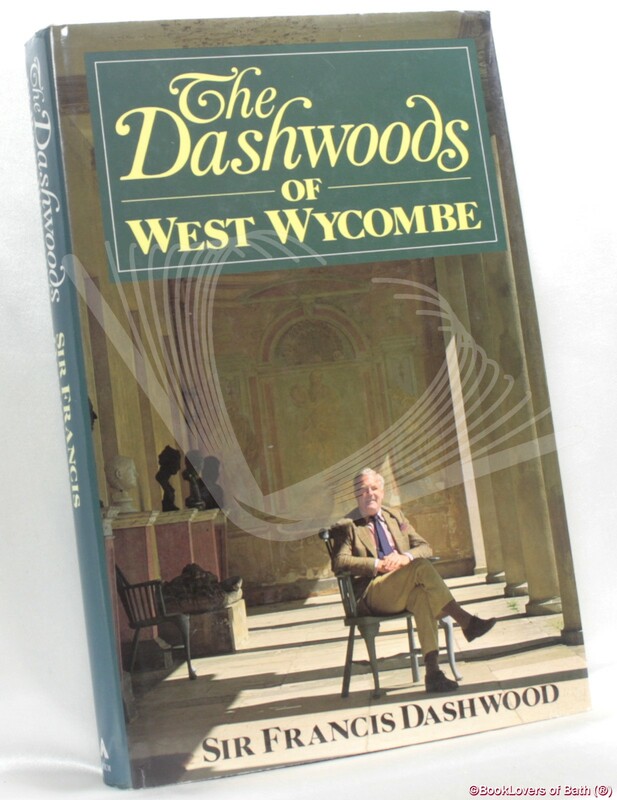 From the cover: “Ten generations of Dashwoods have lived at West Wycombe. This book is the intriguing, lively account by the 11th Baronet of the house and the family’s careers, connections, eccentricities and remarkable achievements. Their story begins in the seventeenth century with the merchant Dashwoods and their trading ventures in the City of London. The 1st Baronet was created in 1707, but it was his son, Francis, 2nd Baronet (later Lord le Despencer) who brought the name of Dashwood to the fore. A man of enormous energy and enthusiasm, he travelled to Italy, Asia Minor and Russia before founding the renowned Hell-Fire Club in 1748. The club, which included among its members John Wilkes, scandalized the nation with rumours of revelry and sexual frolics. Fun-loving sybarite he undoubtedly was, but Sir Francis also had a distinguished parliamentary career, which included a term as Chancellor of the Exchequer. Later Dashwoods, Sir John and Sir George, also served long periods as Members of Parliament. The 7th Baronet, Sir Edwin, took part in the Battle of Sobraon and led explorations in New Zealand. This spirit of adventure is evident in the present Baronet, whose eventful life has included a spell as a travelling salesman in the United States, involvement in industry and politics, the buying of farms in Australia, Canada and North America, and a successful career in Lloyd’s — not to mention near escapes from polio and from a rock fall while restoring the famous Caves at West Wycombe. Size: 9½" x 6¼". Brown boards with Gilt titling to the Spine. [VIII] 248 pages.